Acer has launched another range of colourful notebooks, and this time it is the Aspire 5755 and 4755 that have been painted in five natural hues – Amazon Green, Pacific Blue, Desert Brown, Sunset Red and Monsoon Black – all part of Acer’s ‘Gorgeous by Nature’ line, starting from Rs. 27,499. 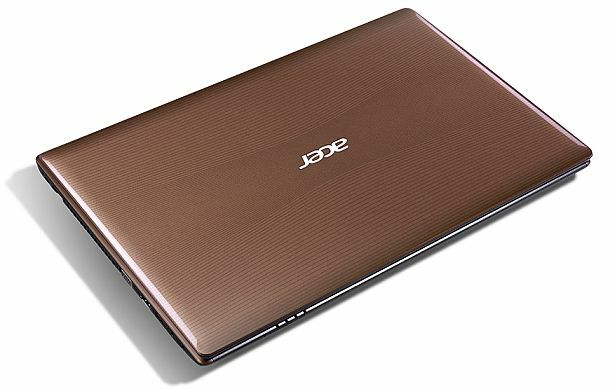 The laptops will be available across Acer retail outlets, and its store online. 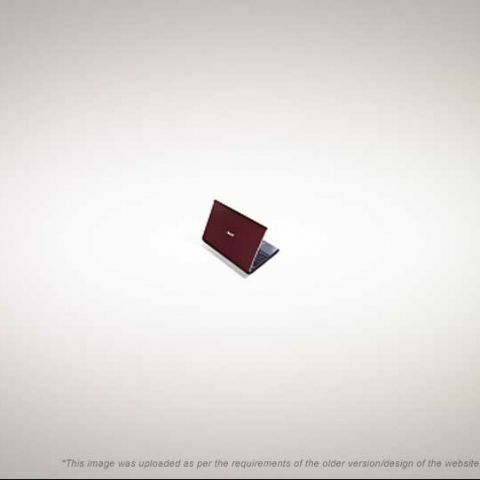 Both the 15.6-inch Aspire 5755 and 14-inch Aspire 4755 bear 1366x768 resolution screens, and the same base configurations – Core i3-2310M processor with Intel HD 3000 graphics, choice of Linux or Windows 7 operating systems, 2GB of DDR3 RAM, choice of GeForce GT 500 series dedicated graphics with up to 2GB of VRAM, a 500GB hard drive, Dolby Advanced Audio v2 sound, Acer’s Crystal Eye HD webcam, a multi-card reader, and a multi-touch pad.